The out CEO of Apple turned out to support queer young people at the LoudLoud music festival. Tim Cook delivered a heartfelt message at LoveLoud, a music festival helmed by Imagine Dragons frontman Dan Reynolds that benefits LGBT youth. 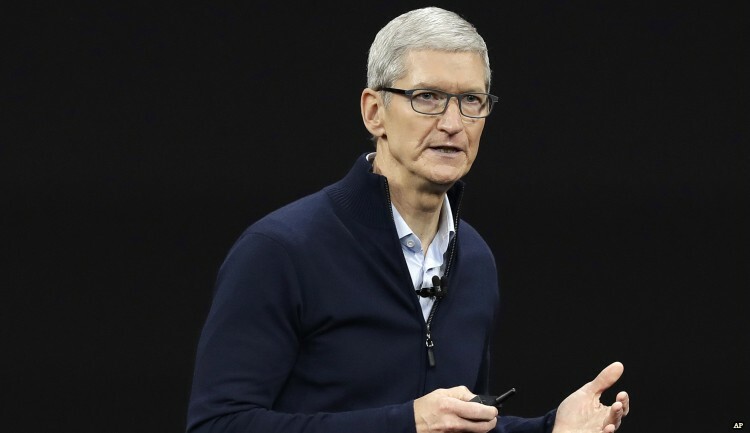 “I stand before you tonight as an uncle, a sports nut, a CEO, a lover of the beautiful Utah outdoors, and a proud gay American,” the out head of Apple told the cheering, sold-out crowd of 30,000 Saturday at the Rice-Eccles stadium in Salt Lake City. “I’ve come to deliver a simple message that I want every LGBTQ person to hear and to believe: You are a gift to the world, a unique and special gift just the way you are. Your life matters. To you I say, find your truth, speak your truth, live your truth,” Cook said. LoveLoud was launched by Reynolds, an ally who was raised Mormon, in 2017 in response to the deadly impact of anti-LGBT stances taken by the Church of Jesus Christ of Latter-Day Saints. The youth suicide rate in Utah, where the Mormon Church is based, quadrupled between 2007 and 2015. Nationally, LGBT youth are disproportionately impacted by this crisis, as they are 8.5 times likelier to attempt to take their life than straight peers, according to the Utah Department of Health. Cook, following a lineup of performers like out singers Tyler Glenn, Jussie Smollett, Mary Lambert, and Vincint and allies Mike Shinoda, Zedd, and Wrabel, directly addressed the plight of queer young people in his speech to the crowd. Afterward, Reynolds, wrapping himself in a glittering rainbow flag onstage, stressed to the nearly packed stadium that “the culture needs to change” in order to save LGBT young people. In an earlier interview with The Advocate, the singer discussed how he believed music could help enact that change. By night's end, LoveLoud had raised over $1 million for LGBT youth, which will benefit organizations like the Trevor Project, the Tegan and Sara Foundation, and Encircle. Over 5 million people have streamed the festival online on the Twitter account of AT&T, which sponsored the event.